L-R: Enugu State Commissioner for Works and Infrastructure Development, Engineer Greg Nnaji; Secretary /Legal Adviser, National Pension Commission, Muhammad Sani Muhammed; Head, Corporate Communications Department, Peter Aghahowa and Principal Manager, South West Zonal Office, Akinsola Adeseun at the event. 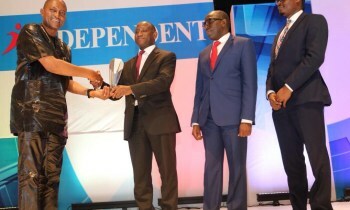 The National Pension Commission (PenCom) has been awarded the Outstanding Regulator of the Year 2018 by the Independent Newspapers Limited, publishers of Daily Independent Newspapers. 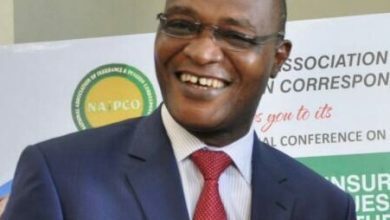 The Newspaper publication outfit, said at the award presentation in Lagos, that the honour was in recognition of PenCom’s relentless pursuit of excellence in regulating the pension industry. 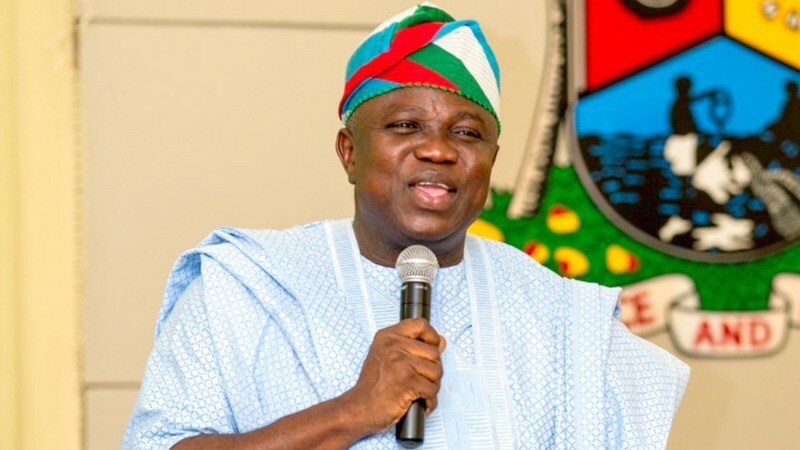 The Commission was extolled for its strides in implementing the Contributory Pension Scheme (CPS) and moving pension administration to new heights. The award was received on behalf of the Commission by the Secretary /Legal Adviser! Muhammad Sani Muhammed, Head, Corporate Communications Department, Peter Aghahowa and Principal Manager, South West Zonal Office, Akinsola Adeseun. It will be recalled that under the stewardship of the Ag. Director General, Mrs. Aisha Dahir-Umar, the Commission had witnessed innovations such as Pension Enhancement for retirees under the Programmed Withdrawal and the Multi Fund Structure amongst others. Public confidence and acceptability of the CPS has soared and membership has grown to 8.41 million contributors as at December 2018. 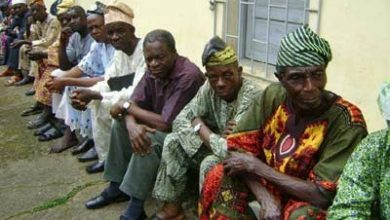 The scheme has accumulated up to N8.50 trillion as at November 2018 and a total of 260,808 retirees are receiving monthly pensions regularly and since the inception of the scheme, there has never been any reported case of fraud, which is largely due to the regulatory measures applied by the commission. 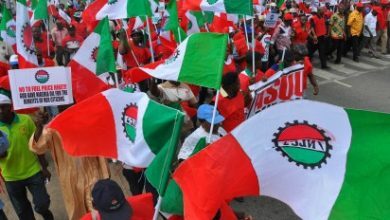 The Commission posited that it is poised to bring the informal sector into the Contributory Pension Scheme, through the Micro Pension Plan, which is to attract over 20 million workers and N3 trillion into the Pension Assets. 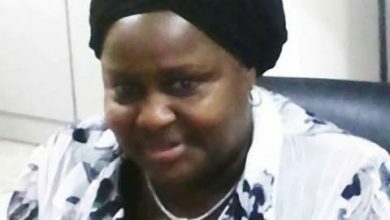 PenCom said this plan avails pension services to self-employed persons and persons working in organisations with less than three employees.